A forensic look at the Lucky Country, from the inside and outside. Never before has Australia enjoyed such economic, commercial, diplomatic and cultural clout. Its recession-proof economy is the envy of the world. It’s the planet’s great lifestyle superpower. 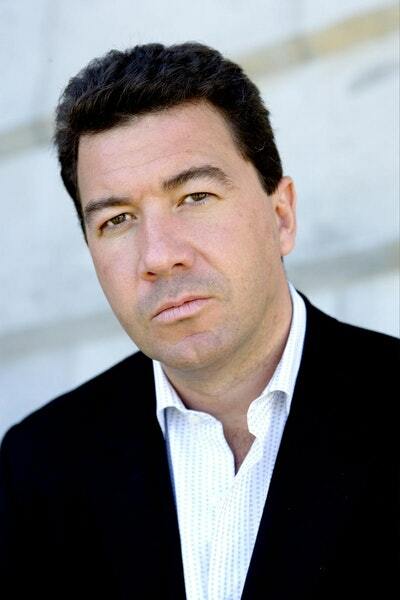 But its politics have never been so brutal, narrow and facile, as well as such a global laughing stock. A positive national story is at odds with a deeply unattractive Canberra story. In The Rise and Fall of Australia, BBC correspondent and author Nick Bryant offers an outsider’s take on the great paradox of modern-day Australian life: of how the country has gotten richer at a time when its politics have become impoverished. 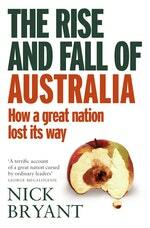 In this thoroughly entertaining and thought-provoking book, dealing with politics, racism, sexism, culture, sport and the nation’s place in the region and the world, Bryant sets out to describe the new Australia rather than the mythic country so often misunderstood not just by foreigners but also by Australians themselves. 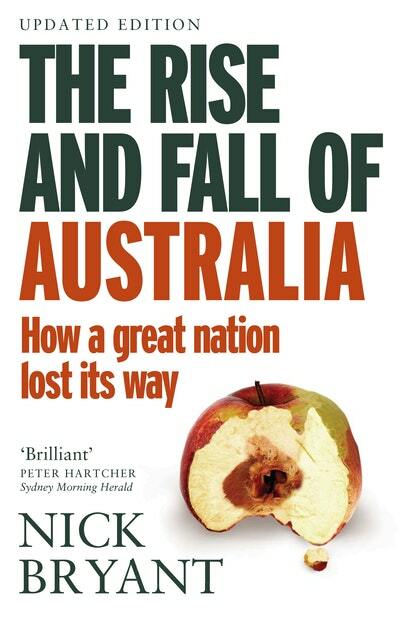 Love The Rise and Fall of Australia? Subscribe to Read More to find out about similar books.